Young Adult Panel – Back by Popular Demand! Back by popular demand, the NAA-NY Metro Chapter is hosting its third annual Young Adults Panel. Join us for presentations and an informal discussion with young adults with ASD who will graciously and admirably share their stories about life in adulthood. Topics include: housing, work, relationships, family support, and goals, among others. Individual presentations will be followed by questions from the audience. 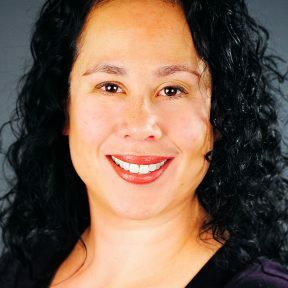 Dr. Lauren Tobing-Puente is a NY State licensed psychologist whose private practice specializes in working with individuals with autism-spectrum disorders (from toddlerhood through adulthood) and their families (www.drtobingpuente.com). She also is on the Board of NAA-NY Metro and moderates its free, monthly parent support group. Josh Noble is a Licensed Clinical Social Worker and works at Rebecca School as the Transitions Coordinator, a position he created in 2016 to better suit the needs of the schools older students and their families. Josh also worked part-time from 2014 – 2018 as a Mental Health Counselor providing therapy to children, adults, and families.